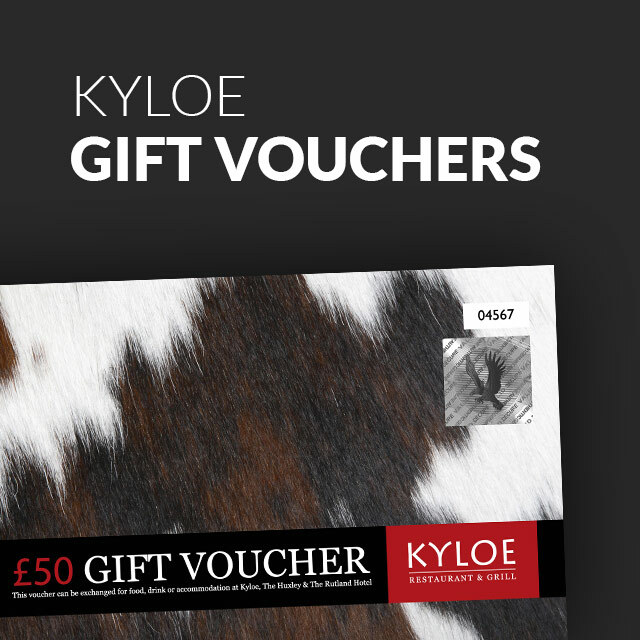 At Kyloe, if you’re short on time there is no reason to scrimp on quality! Heading to a show or grabbing a quick after-office bite before heading home? 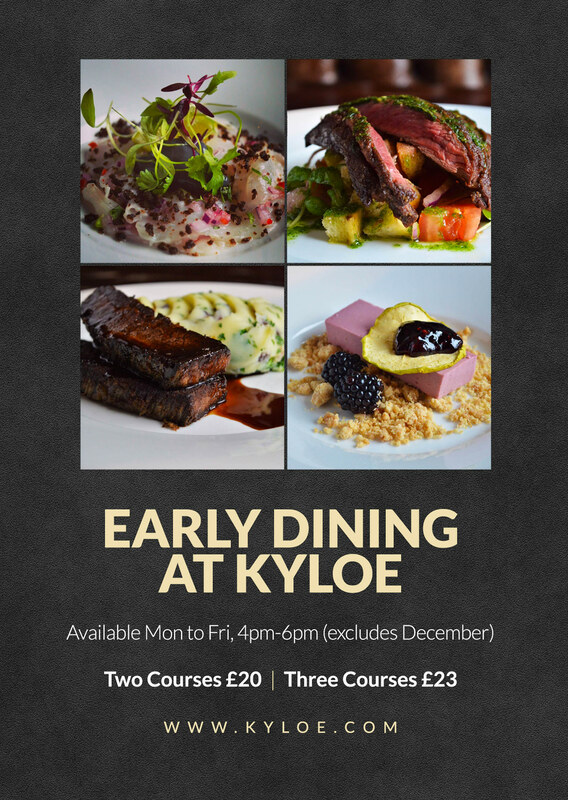 With Kyloe’s Early Dinner menu, you can have all the quality and flavour of our A La Carte, in a generously priced, pre-theatre style menu. We’ve picked three of our most popular starters and paired them with three excellent steak cuts, served in a variety of distinct styles so there is something for every taste! 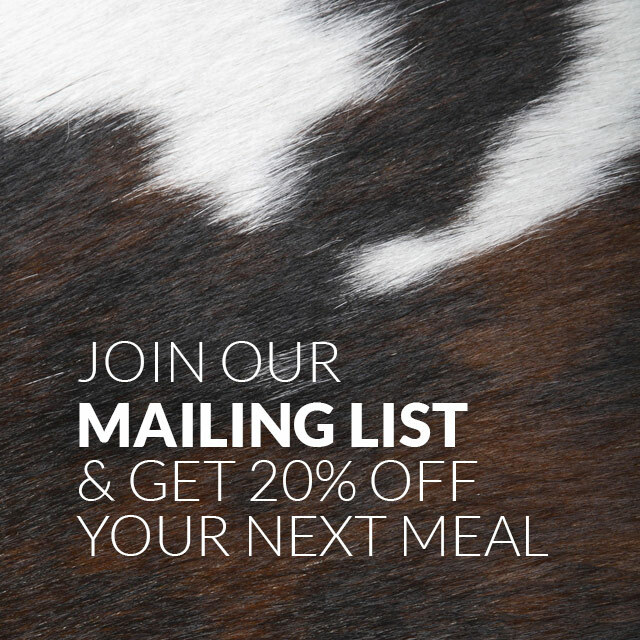 Enjoy two courses for £20 or add a delicious dessert for only £3!